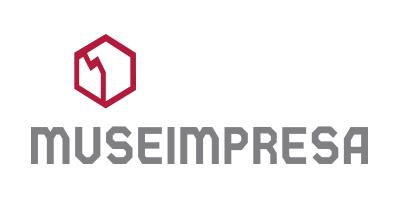 Museimpresa is the Italian association of corporate museums and archives promoted by Assolombarda and Confindustria. The members, through the preservation and enhancement of documents, iconographic materials, objects, products and equipment, tell the story of the company and of its protagonists. Fapim Museum is a member of Museimpresa since 2015.